Can anyone identify these? 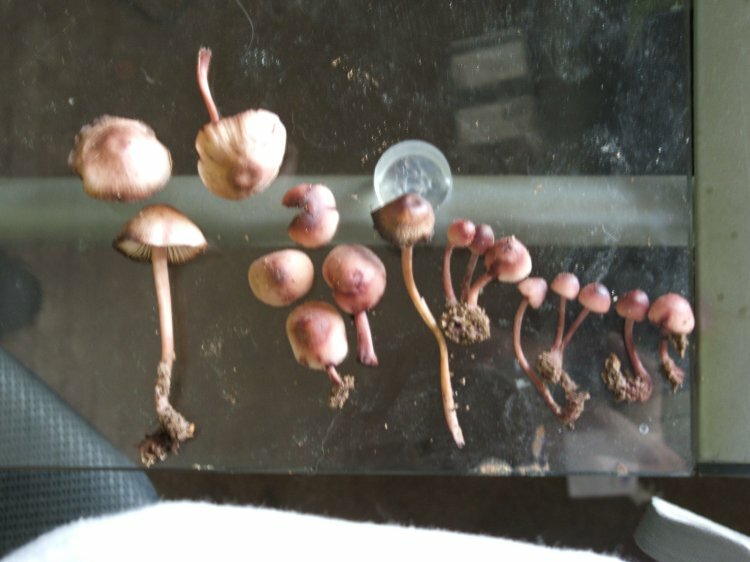 I thought they looked alot like the psilocybe subaeruginosa that 'Offmetree' found, but i found these in charlotte, NC. Any insight?